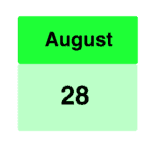 Australian College of Nursing has released the current 2018 course dates. Look at ACEN Courses for your course in your state or preferred city. ACEN currently offers the recently updated TNCC – Trauma Nurse Core Course, ENPC – Emergency Nursing Paediatric Course, ITLS – International Trauma Life Support, and the PTLS – Paediatric Trauma Life Support. Contact ACEN for further information and booking. Why is the research being conducted? Interruptions have been found to be associated with medication administration errors, leading to interventions aimed at reducing or eliminating interruptions. However, nurses have been observed to have different ways of managing interruptions that do not involve the reduction or elimination of interruptions. Nurses have also been found to define interruptions differently compared to researchers. Therefore, the purpose of this research is to understand how nurses define and manage interruptions, as well as their perception of current interruption-handling interventions. This project is conducted by researchers from both the Safety Science Innovation Lab at Griffith University and Cognitive Engineering Research Group at the University of Queensland. Please contact If participants have any queries or if they seek further information, they can contact Jonathan Gao e-mail: jonathan.gao@griffithuni.edu.au). Tebwaiti, Oteniera, Tebwelisa & Nikoatetoka perform adult resuscitation. Celia assessing the spine, Teinaura providing inline immobilisation for the C-spine, Oteniera, Lisa & Tebwaiti assisting with log roll. Front – Teitiana, Temarean, Tekateke, Nikoatetoka, Mayrose, Bee, Angie & Bron. Kiribati is a nation of scattered islands spread across 3.5 million square kilometres of the Central Pacific. The main island of South Tarawa, a long thin atoll of roughly 15 square kilometres, holds almost half of the country’s 100,000 people, with a population density similar to Hong Kong, but very little infrastructure.Tungaru Central Hospital (TCH), the country’s largest referral hospital, is one of the country’s only providers of tertiary care, and sees large numbers of high acuity patients both from South Tarawa, and the Outer Islands. The busy emergency department, as the gateway to the rest of the hospital, is consistently at or over its capacity of around 20 beds, however until very recently there have been no permanent nurses assigned to the area except the Nurse Unit Manager. 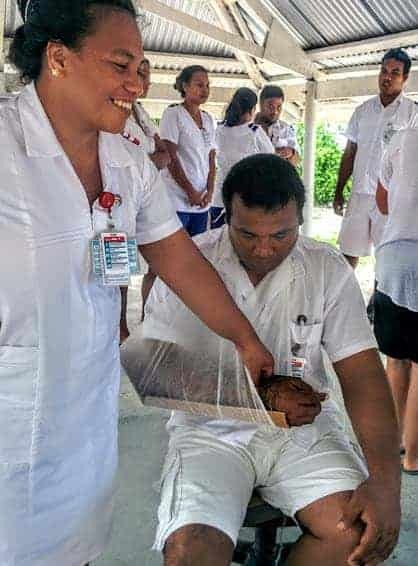 A systemic shortage of nurses in Kiribati requires constant rotation of nurses to cover staffing gaps. 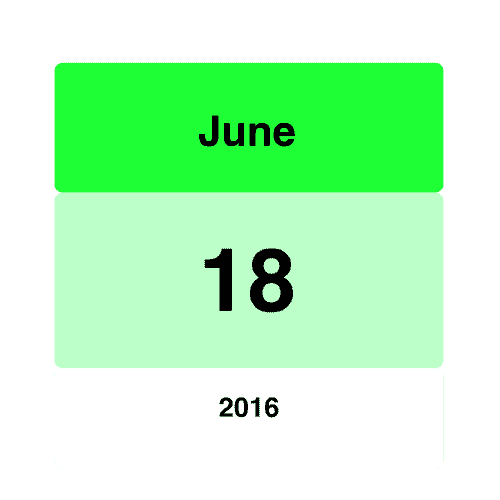 This has prevented the development of specialised skills in any areas except midwifery. 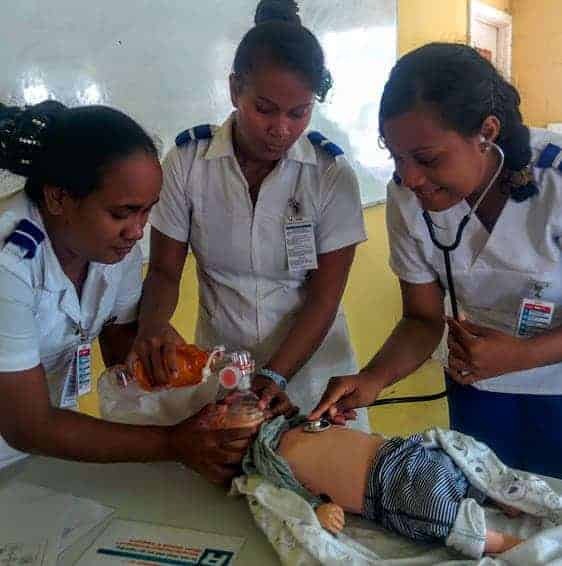 The Kiribati Emergency Nurse Training Program has marked a break in this tradition, with a recognition that the needs of the Emergency Department require a stable cohort of nursing staff with appropriate skills. 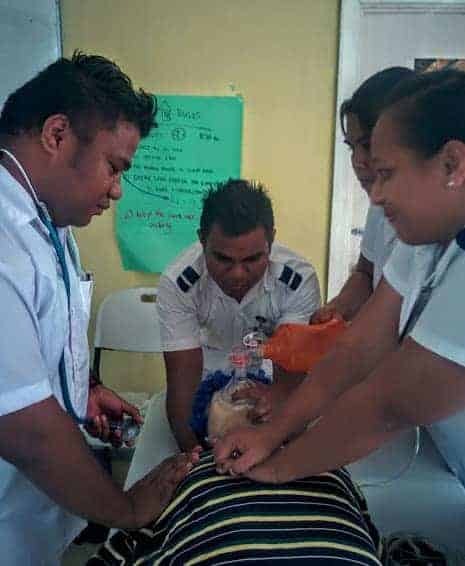 The Kiribati Emergency Nurse Training program was developed in consultation with core staff while working in the ED during a month long volunteer visit to support a medical training program in 2016. 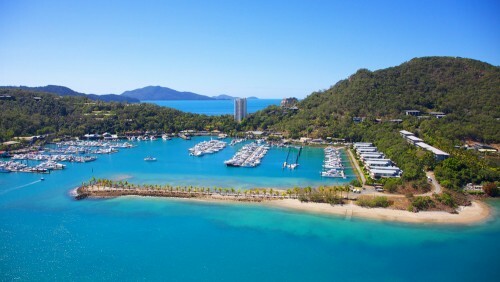 The Australian College of Emergency Nursing has taken a leadership role in endorsing the course and accrediting the program for 80 hours of CPD points. This is the first step in a long term vision for a post graduate pathway in specialised emergency training for nurses in Kiribati. Funding for the program was obtained in partnership with Australian FACEM Dr Brady Tassicker via the International Development Fund Grant (IDFG) branch of the Australasian College of Emergency Medicine (ACEM). This has been a very positive exercise in nursing and medicine collaborating to achieve shared goals, as Brady spent a year in 2016 supporting the medical capacity of the department at TCH. The course content included the Basic Emergency Care Course (BEC) recently developed by Dr Teri Reynolds at WHO. This covers an introduction to a structured ABCDE assessment and treatment of life threatening conditions. 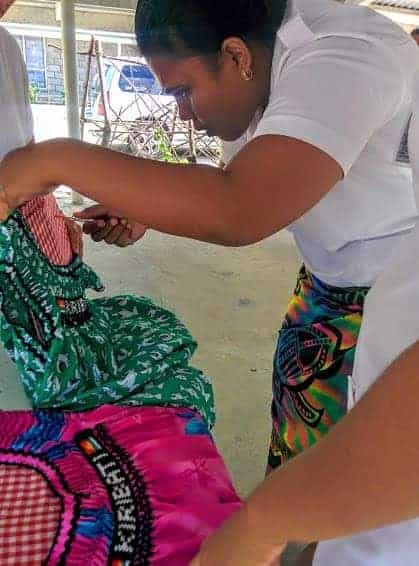 Supporting material was designed and written both to provide background to the BEC content, and to specifically address issues relevant to the Kiribati emergency nursing environment, including acute local presentations such as fish poisoning and in depth coverage of NCD’s. The nurses were also taught the use of ISBAR to facilitate effective handover and escalation of clinical concerns. The format of both course components included theoretical and practical sessions, taught three days per week for three weeks and assessed via both written and practical exam. 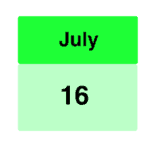 Sixteen nurses who had expressed a keenness to develop emergency skills and remain in this area long term were chosen to participate, in consultation with the Nurse Unit Managers and the Principal Nursing Officers responsible for rostering. 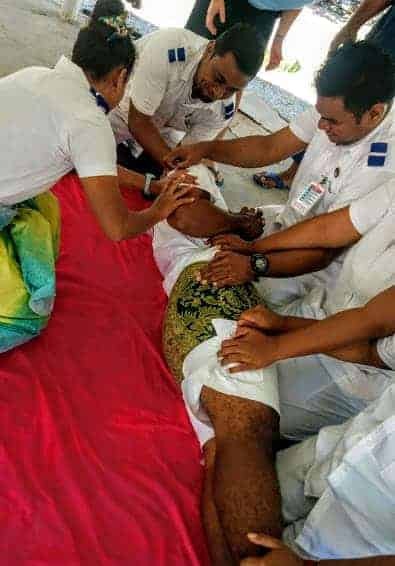 This included 12 nurses from Tungaru Central Hospital and 4 from Betio, the smaller hospital at the other end of South Tarawa. These 16 nurses will form the core group of Emergency nurses that are retained permanently in the ED environment, with future rotation only occurring between the 2 emergency departments. 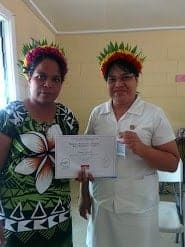 Two further places were created at the request of the principal of the Nursing School to enable two lecturers to participate and thus create a benefit for the next generation of young I-Kiribati nurses. 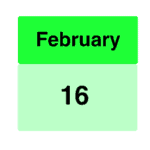 Despite the difficulties of removing 16 nurses from what is already very tight rostering, the PNO’s ensured that all the nurses were able to attend every one of the education days. The nurses worked hard to fit their shifts around the study days and many worked afternoon shifts after full days of lessons as well as weekends and night shifts. Many nurses also had families and babies or young children to care for as well. The nursing staff fostered a wonderful environment of mutual support and encouragement throughout the course, which is an extension of the strong teamwork that is practiced in both hospitals. The trajectory of theoretical and practical skill development measured over the course was universally impressive. Pre and post testing demonstrated dramatic changes, and on completion all students received either Distinction or High Distinction. The graduation ceremony was a wonderful celebration of the effort the nurses put into the course and the results of their achievements. The graduation was supported and attended by a wide representation of hospital administration, the doctor in charge of the ED – Dr Tanebu and the Permanent Secretary from the Ministry of Health, who awarded the certificates. This program was Part 1 of an anticipated 2 Part course. 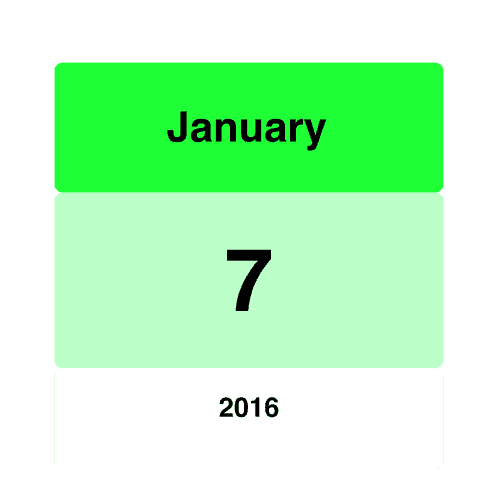 The second part of this course will see the introduction of training and mentoring in Triage skills. Although there are some infrastructures challenges before Triage can be introduced, the momentum is there to facilitate this happening. 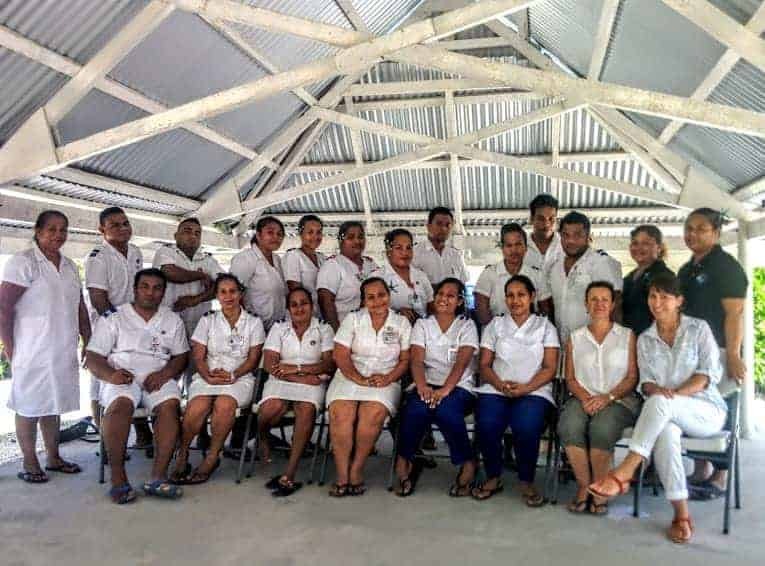 Both the nurses and the hospital administration are enthusiastic and committed to ongoing nursing development in Kiribati. From a chance encounter in 2015 with Dr Brady Tassicker at the International Emergency Care conference at the Alfred in Melbourne, this program has evolved in a way that neither of us could have anticipated. It is an ongoing joy and a privilege to be part of this inspiring community of nurses. LAS VEGAS – Three members of the International Trauma Life Support (ITLS) Board of Directors — two new members and one incumbent— were elected to the Board during ITLS’ International Trauma Conference Business Session on November 11. Among the newly elected Board members is Liz Cloughessy, AM, RN, Mast Health Mgt, FAEN(USA), of Sydney, NSW, Australia. She will serve a three-year term on the Board. Ms. Cloughessy is the Executive Director of the Australian College of Emergency Nursing and has served on its Board of Directors since 2000. Ms. Cloughessy has been the Chapter Coordinator for the Australia and New Zealand chapter of ITLS since facilitating the introduction of the ITLS (then BTLS) course in 2003. In this role, she is actively involved in the promotion, coordination, and teaching of ITLS programs including ITLS, ITLS Pediatric, and ITLS Military throughout Australia and New Zealand. At the international level, she is a dedicated member of the ITLS Global Development, Chapter Support, and Conference Planning committees, as well as the Editorial Board Research Workgroup and the Conference Planning Education and Competition workgroups. Ms. Cloughessy currently serves on the United States Emergency Nursing Association International Advisory Council. She has developed an Indigenous Healthcare Worker Advanced First Aid and Basic Life Support program and manual for the indigenous workers within Central Australia. She was also honored with a National Order of Australia Recognition Award (Australian Member AM) in 2004 for services to Emergency Care in Emergency, Disaster and Trauma. International Trauma Life Support (ITLS) is a global not-for-profit organization dedicated to preventing death and disability from trauma through education and emergency trauma care. ACEN is pleased to announce that Liz Cloughessy, MHA, RN, FAEN Australia have been appointed to the ENA International Advisory Council along with international colleagues. G. Joop Breuer, RN, CEN, CCRN Netherlands; Janet L. Calnan, RN Canada; Seleem Choudhury, MSN, MBA, RN, CEN Colorado, USA; Gerardo Jasso Mexico; and Janet Youd United Kingdom.